Memories from The Rodent Hour! 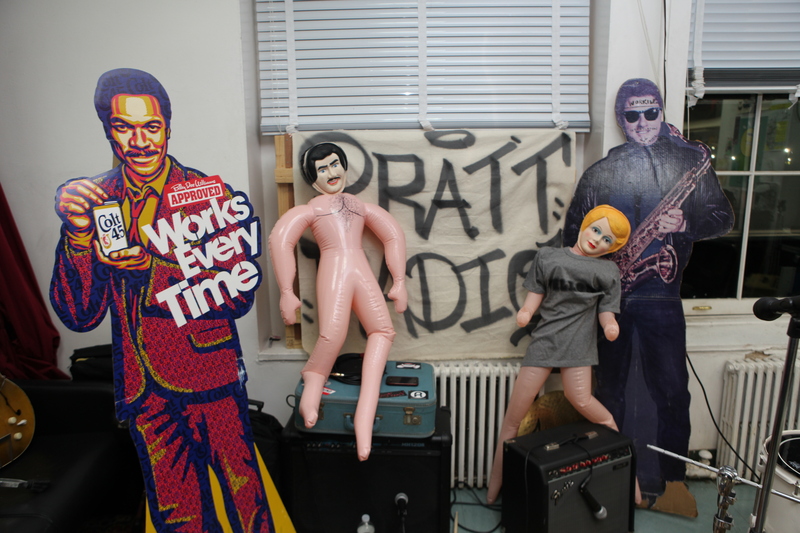 This past Tuesday we got to hang out with the crew at The Rodent Hour, a rad weekly radio show at Pratt Institute. There was laughter. There was music. There were so many Bills. 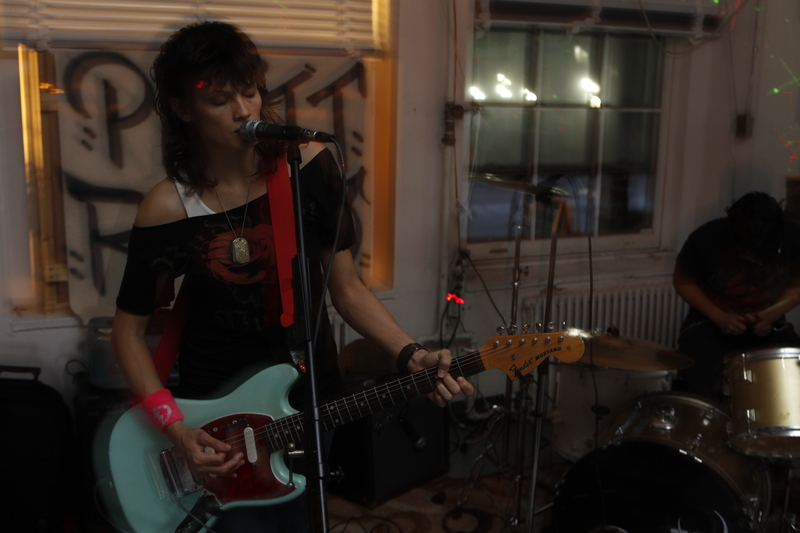 Oh man oh man oh MAN, we are excited for Tuesday August 6th! 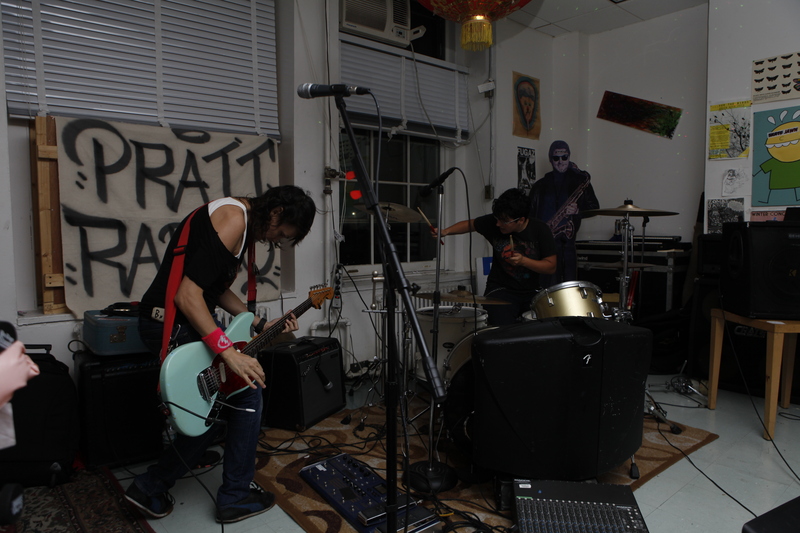 Clinical Trials will be lugging all of our sh$% over to Pratt and playing a live set at 8pm on The Rodent Hour! Then we’re just going to chill out with Matt and play tracks from some of our favorite local artists, including Slothrust, Telepathe, Zambri, Plastiq Passion, and Linda Draper.